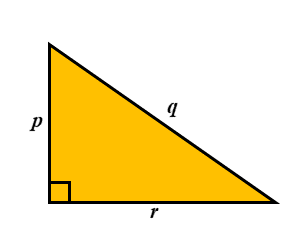 Name the shapes then find formulas to calculate the area and perimeters from the given lengths. This is level 1: area and perimeter of standard shapes. Give each of your answers in their simplest form. 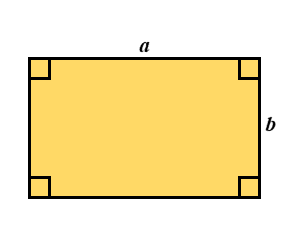 For example, a × b should be written as ab. You will be awarded a trophy if you get at least 9 answers correct and you do this activity online. Composites Shapes When you think you know the formulas really well try this series of exercise. Here are the area formulas you will need written in words. They are written very briefly so that you can memorise them easily. 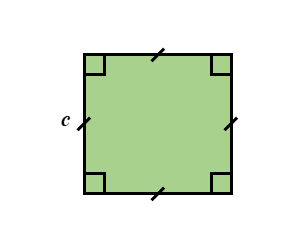 Square: Square the length of a side. 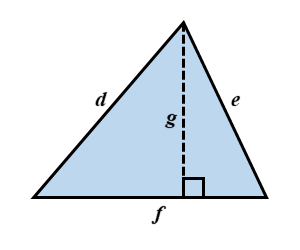 Triangle: Half base times height. 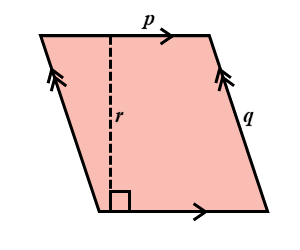 Trapezium: Half the sum of the parellel sides times the distance between them. 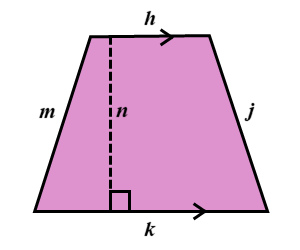 Kite: Half the product of the diagonals.